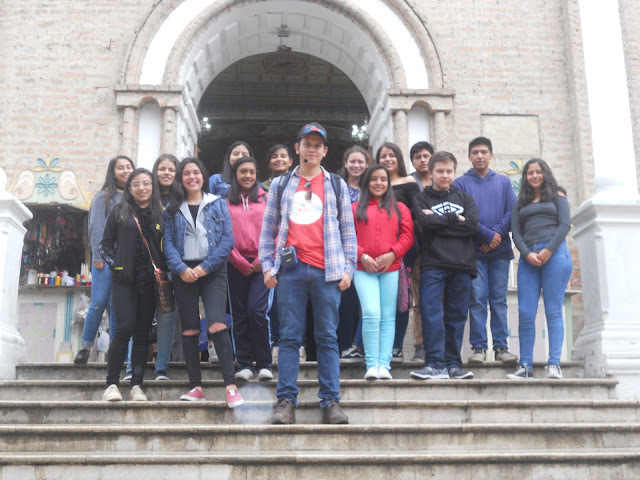 The people of Loja are talking about a new style of tourism, and the young tour guides who brought the concept of “Free Walks” to the southern Ecuadorian city. This is definitely not the tour your grandfather, or even your father, took on their vacation travels.The “buzz” about Free Walks is in every outlet from local newspapers to local radio stations and TV programs. Tour operators Jonathan Pomaand Kevin Rohoden say the media are seeking them out to get the story. Besides finding out who they are--Kevin is 25, Jonathan is 27, and both are graduates of national university in Loja--the local media want to know why these tourism “engineering” graduates have implemented their version of an English and Spanish language “free tour” model in their hometown?